Spring Canyon is available for group retreats and private events throughout the year. Located at the base of Mt. Princeton and surrounded by the San Isabel National Forest, Spring Canyon’s rustic atmosphere and breathtaking views will ensure that your special event is more than just a retreat. With a friendly staff eager to meet your needs, Spring Canyon is the ideal venue for seminars, retreats, reunions and weddings. Spring Canyon is able to accommodate a variety of group sizes up to 165 people. Throughout the year we are eager to serve your organization and group needs in any capacity that we can. 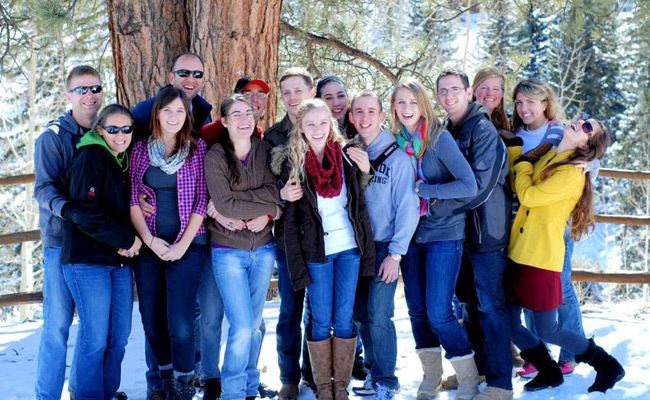 From mid-August to mid-December, Spring Canyon is available for group retreats, seminars, and other events. Over the Christmas and New Years Holidays, we host two Winter Sports Retreats. Details on the WSR weekends can be found on the WSR page. We also host large group retreats and private rentals from January through May, providing rustic accommodations and great memories for groups and families interested in winter activities. Only an hour from Monarch Ski Area and Copper Mountain, with ample back-country and cross-country ski trails nearby, Spring Canyon is a perfect place for your winter ski vacation. 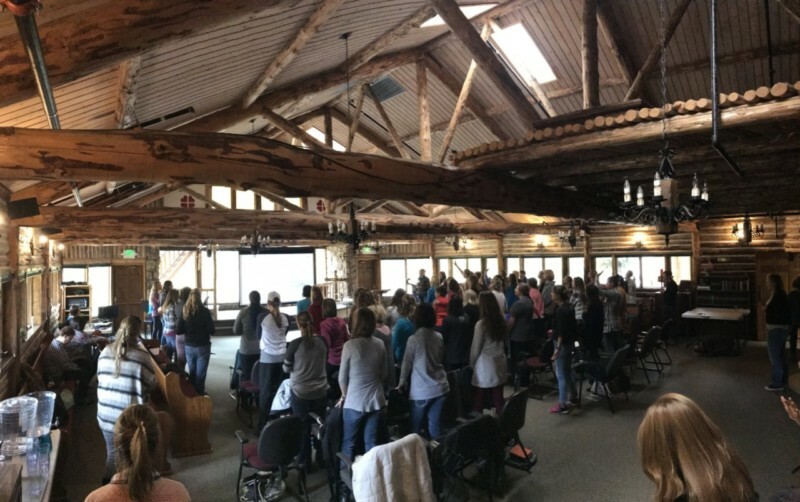 During the summer (mid-May through mid-August), Spring Canyon is exclusively used by Officers’ Christian Fellowship as their premier family camp and conference center in the Rockies. *Use of Spring Canyon is generally restricted to non-profit groups such as churches, parachurch organizations, schools, OCF members, former guests, and other 501 (c)(3) organizations. Alcohol Policy: Alcohol is not permitted on Spring Canyon grounds. A non-refundable deposit of 25% will be required with your reservation.